Organizations are quickly adopting business analytics to drive sales, increase marketing impact, personalize customer experiences and more. But a growing number of businesses are also turning those analytic capabilities inward, applying big data approaches to managing their most important resources: people. No longer are HR departments and hiring managers needed to add data-driven evidence to validate their gut feelings and hunches. 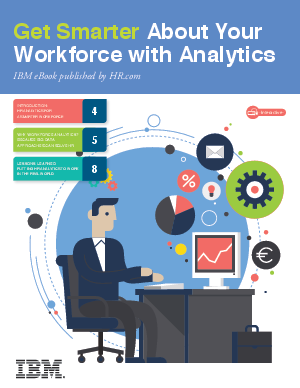 Instead, advanced analytics tools can assess the fit of potential employees, predict employees at risk of leaving (and the strategies to retain them) and even analyze employee sentiment based on social chatter.